IMAGINiT Clarity Security (formerly Clarity Connect) adds functionality to IMAGINiT Clarity, allowing project teams to securely access Revit Server model data in new and insightful ways. 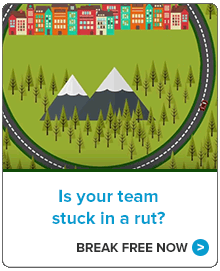 If issues arise with a host server, administers need a fast, easy way to resolve the problems. 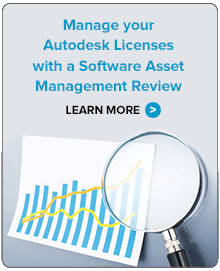 IMAGINiT Clarity Security for Autodesk Revit Server offers an online system that BIM Coordinators can use to diagnose problems, leaving the IT team to deal with more pressing issues. Learn more about your projects and models with analytics, views and reports. Offer your stakeholders the data they need without affecting the underlying model in a simple online system. No additional software required. Figure out how model changes affect project performance and more with analysis built into Clarity Security as well as the ability to take model data into a SQL environment for business intelligence analysis. You can also create your own tasks with Dynamo or Revit scripts, schedule tasks to run when you’re not in the office, or even group tasks to run in sequence whenever you need them. With IMAGINiT Clarity Security, all project stakeholders can securely access the project and model files you determine from your servers, not the cloud. In addition, stakeholders don't need to be Revit users. Online dashboards, project maps, data sheets, reports, as well as web editing, enable team members to participate from anywhere, on any type of device. Not using Autodesk Revit Server? You can still benefit from project collaboration and automation. Check out IMAGINiT Clarity for Autodesk Revit. And IMAGINiT Clarity Owner Data Portal for owners and facilities managers who want to better understand and access model data in a simple format. One year Subscription-only and perpetual licensing available. Find out more by contacting your IMAGINiT representative.